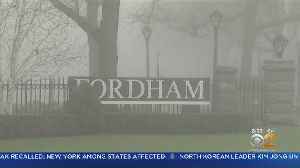 A memorial will be held tonight for the Fordham University senior who fell to her death at the campus clock tower early Sunday morning. 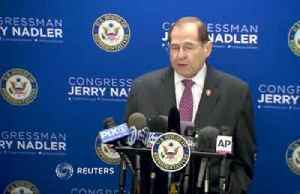 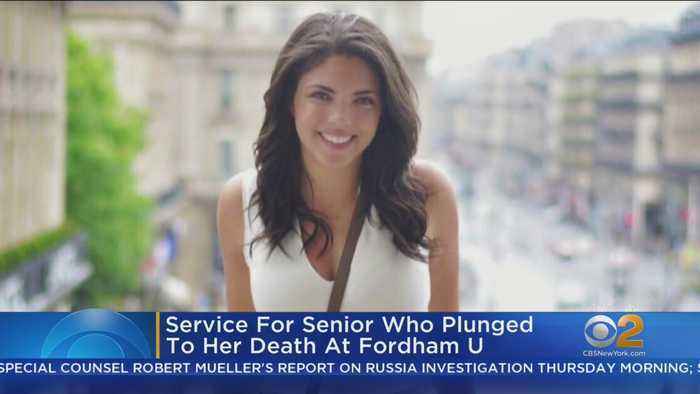 NEW YORK — A Fordham University journalism student fell from the iconic campus clock tower while trying to get some shots of the city. 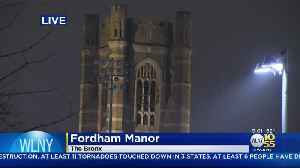 According to police, 22-year-old Sydney Monfries and her..
Tragedy at Fordham University in New York when a student fell from the iconic bell tower on the Bronx campus. Veuer's Nick Cardona has that story. 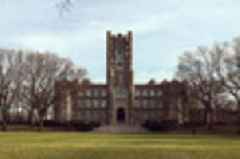 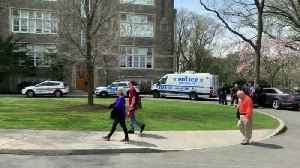 A female student at Fordham University in the Bronx is in serious condition after falling from the school’s bell tower in Keating Hall.